After a 25 year career as a software designer and consultant in IT, Pat Sweeney Payton has changed her creative focus to the visual arts. She works in acrylics, pastels, encaustics, mixed media and digital arts. Currently working in encaustic, Pat's love of color and the creative process push her to continue experimenting with various media. Pat is the Past President of the Art Club of Dallas 2013-2015, member of the Art Club of Dallas and the Visual Arts Club.She holds a BS in Management Science from the University of Illinois and AA Information Technology from Southern Illinois University. 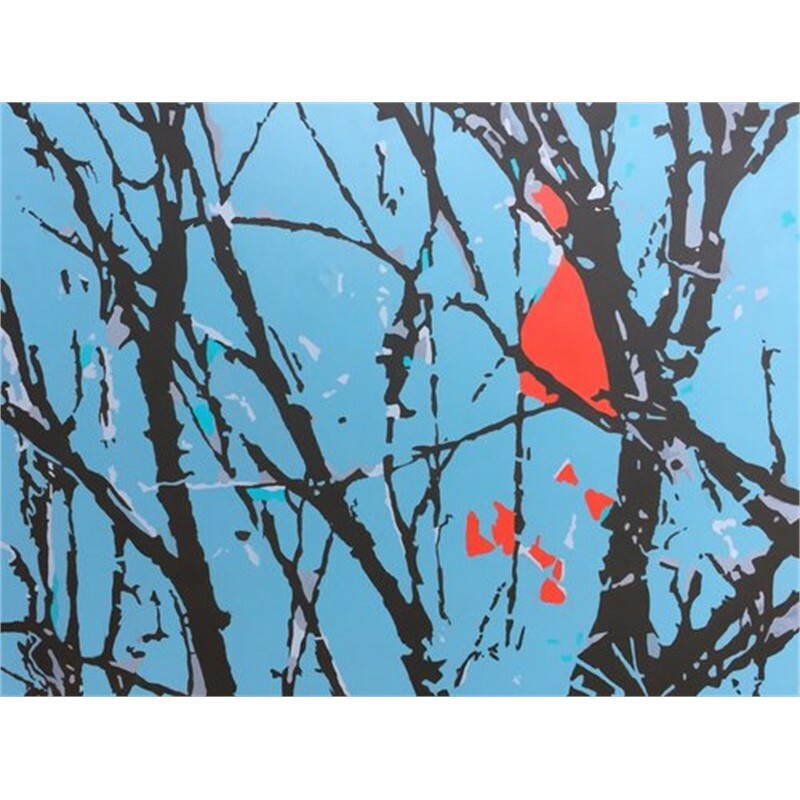 Pat grew up in Bradley, Illinois, spent most of her adult life in Dallas, TX and has recently relocated to Georgetown, TX.Her work can be seen at Bee Street Studio in Dallas, TX and in private collections in the U.S., Australia and Canada. 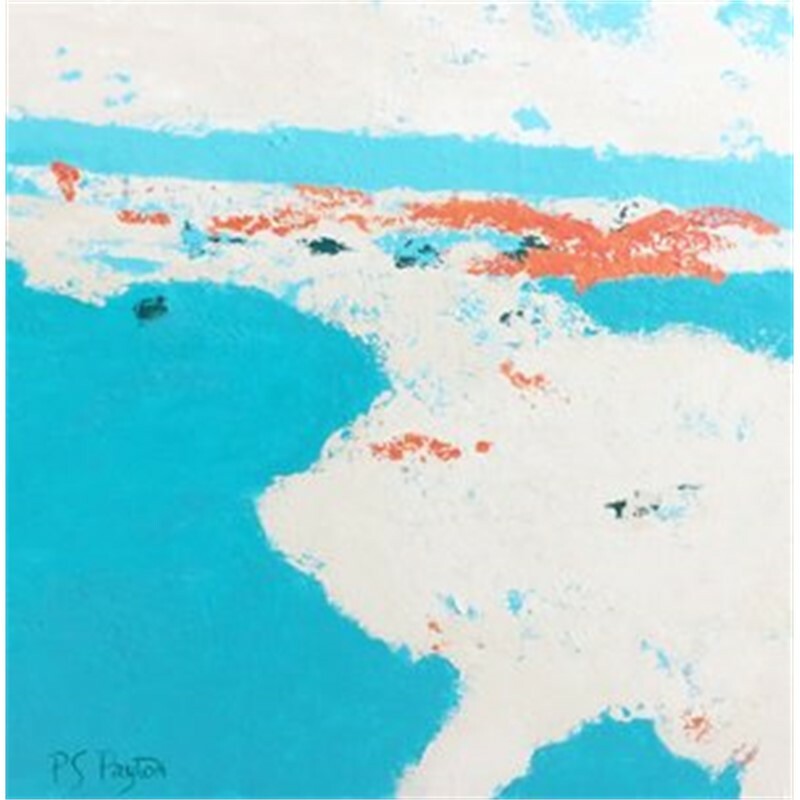 After a 25 year career as a software designer and consultant in IT, Pat Sweeney Payton has changed her creative focus to the visual arts. She works in acrylics, pastels, encaustics, mixed media and digital arts. Currently working in encaustic, Pat's love of color and the creative process push her to continue experimenting with various media. Pat is the Past President of the Art Club of Dallas 2013-2015, member of the Art Club of Dallas and the Visual Arts Club.She holds a BS in Management Science from the University of Illinois and AA Information Technology from Southern Illinois University. Pat grew up in Bradley, Illinois, spent most of her adult life in Dallas, TX and has recently relocated to Georgetown, TX.Her work can be seen at Bee Street Studio in Dallas, TX and in private collections in the U.S., Australia and Canada.